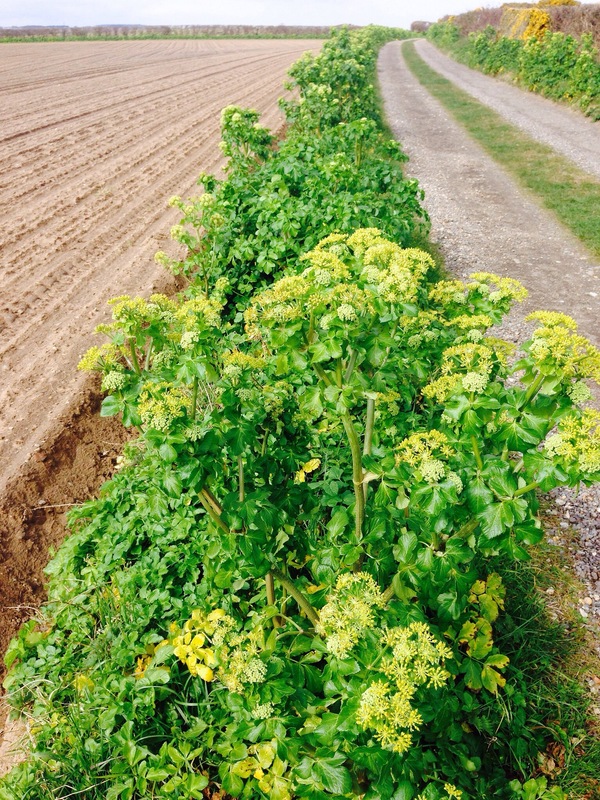 Who knew that all those waist-high plants that line the roads within a couple miles of the sea are yet another edible delight? Alexanders. We did rather a lot of research before eating any as they are in the same family as some rather poisonous things, but success! They are everywhere and fab. 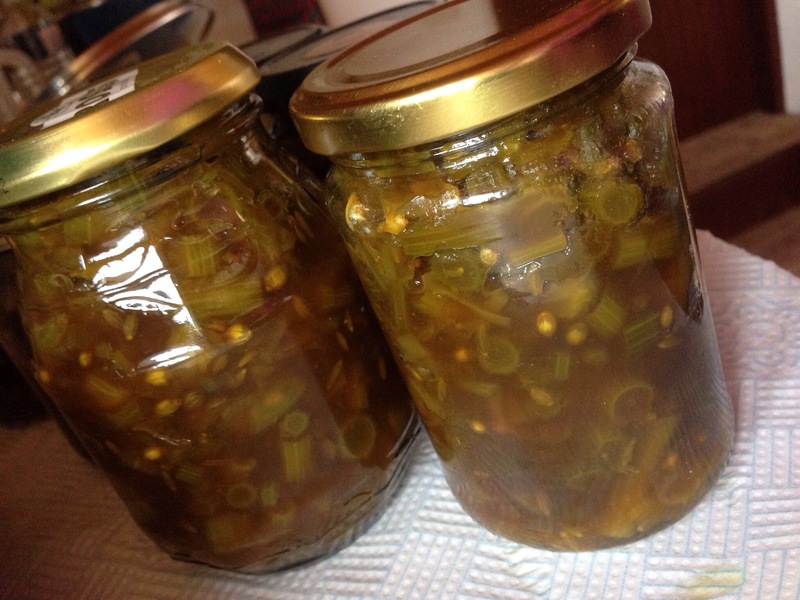 We made a chutney based on a recipe in the from Our Norfolk. We did a bit of modification and included star anise and coriander seeds.